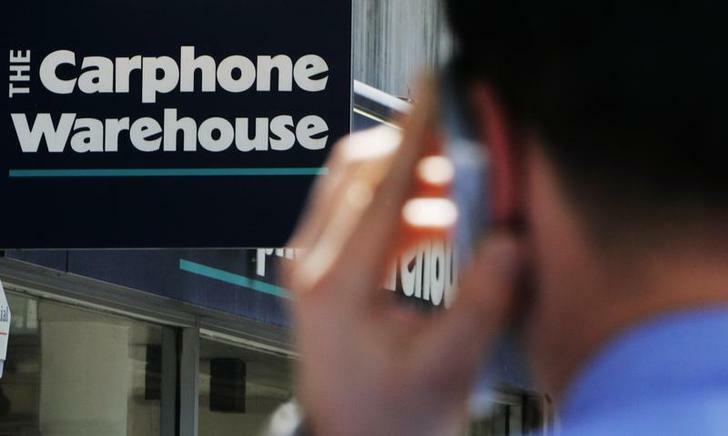 A $6 bln merger is being discussed by Carphone Warehouse and Dixons, Britain’s largest mobile and electrical retailers. Investors quickly added $350 mln to the duo’s stock valuations. That reflects real potential to cut costs, cross-sell, and win better terms from hardware giants. Britain’s Dixons Retail and Carphone Warehouse are in merger talks that could create an electrical goods and mobile-phone group with a market capitalisation of more than 3.4 billion pounds ($5.84 billion).